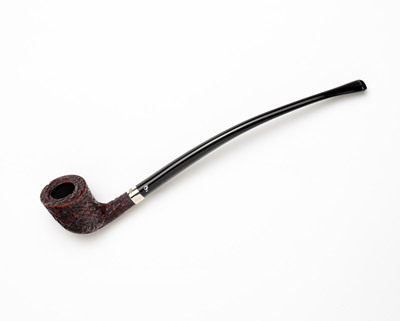 Peterson Church Warden Pipe | Old Morris Tobacconist Victoria BC, Fine Cigars, Humidores and Tobacco Merchantile. 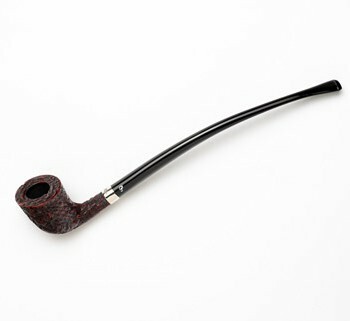 A classic pipe from one of the oldest briar pipe manufacturers in the world. Available in several different shapes; rusticated or smooth.